Last week, we've discussed about the different coverage for foundation. 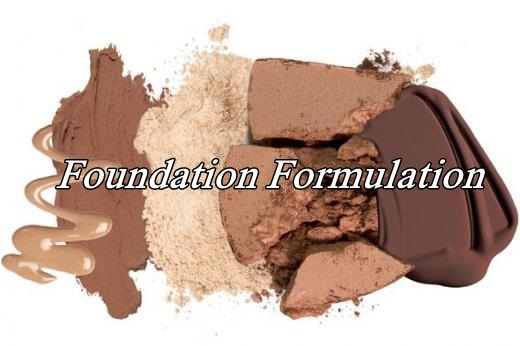 Today we're going into something which is still along the line with the discussion of coverage, which is the different formulation for foundation. Foundation comes in different forms - compact, liquid, stick, cream, and mousse. Nowadays, we also have BB Cream and CC Cream. Let's talk about those another day. Today we're just going to concentrate on the basic formulations. 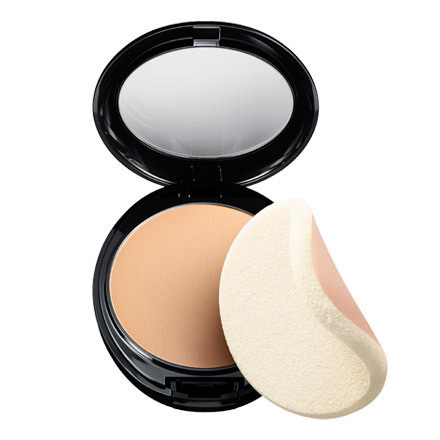 Compact is also referred to as compact powder. As the name suggest, it comes in a form of powder. This is easy to use, especially for beginner. Perfect for any skin type. If you are just starting to explore, this is the perfect formulation for you because you don't have to "set" the foundation with loose powder. There's no need of special technique to apply. All you do is to sweep the powder foundation onto your face until it covers evenly. You can use the sponge provided in the packaging, or you can use brush for a more natural look. However, powder compact coverage is never full. You may need concealer to cover up your imperfection if you want a flawless look. 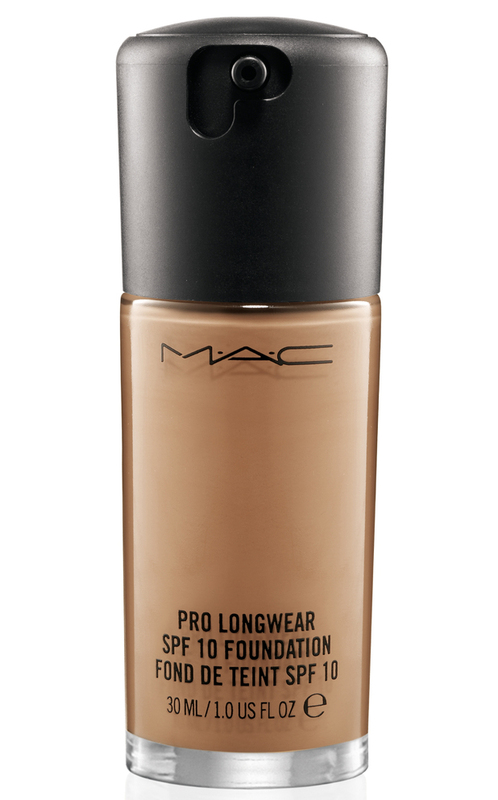 Liquid foundation is also another popular choice. You get all sorts of coverage with liquid foundation and it is also one of makeup artist favorite product because it is easy to use (but not as easy as compact). The application for liquid foundation is more versatile, the coverage is often buildable and it blends well into the skin. There are a lot of different liquid foundation build for different skin type, so do check with the sales person for the right one to pick up. Stick foundation offer high coverage. Because the product is more intense and dry, it might not suit dry skin type. This might require a little bit of practice before you get it right because you might ended up using the entire foundation stick like a crayon. You need a brush or fingers to blend out the product on your face. I'm not a fan of stick foundation because the product is always too dry. 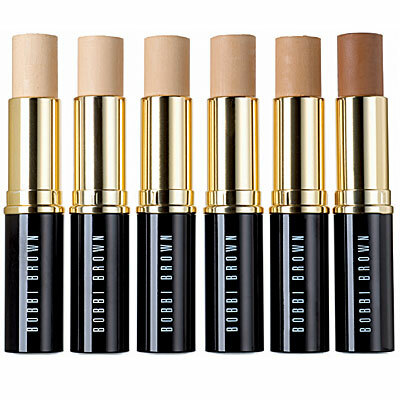 However, I've been seeing everyone raving about the new Bobbi Brown foundation stick. 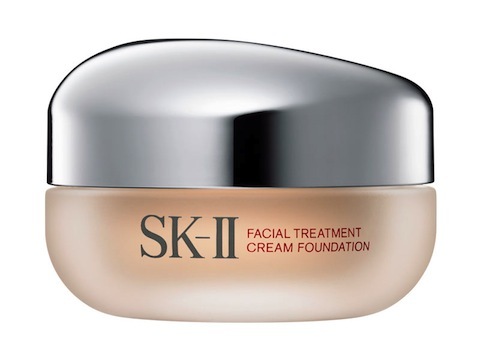 Apparently they recreate the formula and it is now provides more hydration and the coverage is medium (buildable). Definitely worth checking out. There's nothing particular that sets the difference between cream foundation and liquid foundation. The texture of cream foundation is thicker compared to liquid foundation and it comes in a jar. It has higher coverage and you can definitely skip the concealer. 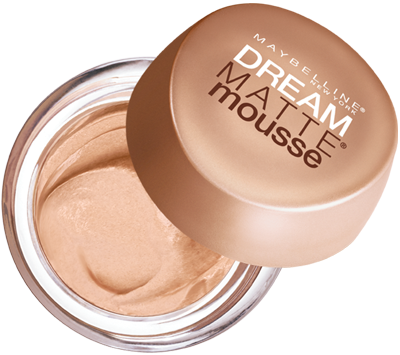 The mousse type is pretty much the same as the cream foundation, except it is much fluffier. The consistency is much lighter and the coverage is also lighter than the cream foundation. It is less oily compared to the cream foundation.The problem with the mousse foundation is that not many company product it. Even if you can find it, there is not that many shades available. However, if you're going for a natural finish, you should try this. Now that we know the different types of foundation and its coverage, next week we'll talk about how to apply your foundation. There are many ways to apply your foundation. You need to know what type of finish you want and see which way is more suitable for your preference.